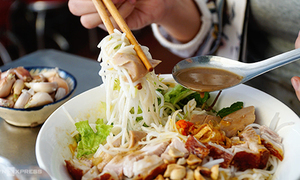 The making of Vietnamese cuisine’s indispensable condiment requires a lot of fish that are processed carefully in several stages. 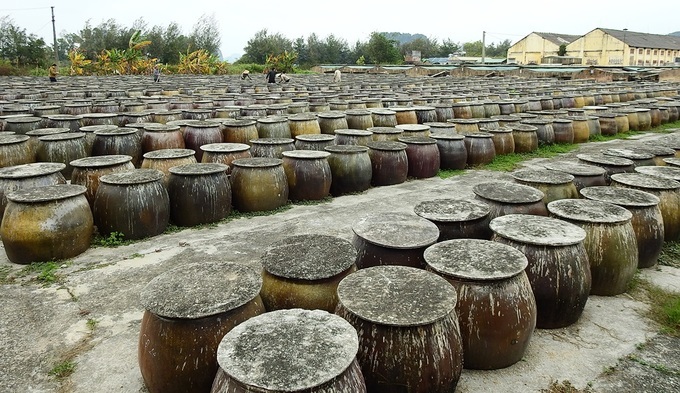 This traditional fish sauce making facility stands on the banks of the Bai Tu Long Bay in Van Don District, Quang Ninh Province, more than 150 km east of Hanoi. It makes the sauce in 4,000 jars and stores them in 13 rows of 300 vats each. 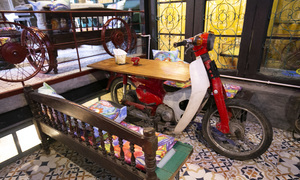 The ingredients needed to make fish sauce are dog-salmon fish and anchovy, which are caught in the Bai Tu Long Bay. The fish is salted in a certain ratio and placed in jars to ferment. Every day workers open the jars and stir the content gently, and expose it to the sunlight. This stage lasts 24 months until the fish decompose into a viscous liquid. When the fish sauce is formed, the fish will settle at the bottom of the jar. 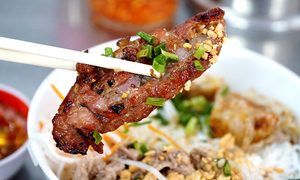 The "ripe" fish sauce is filtered and dried to increase its protein content. 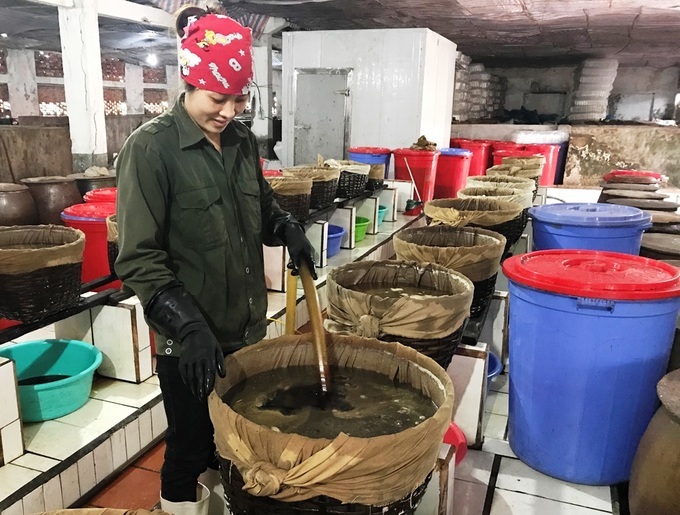 After many stages of processing, the fish sauce acquires a dark coffee color. 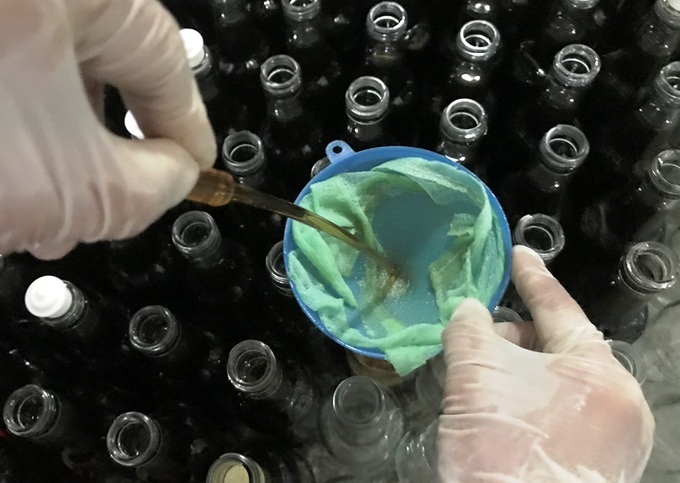 The bottling of the fish sauce is also done manually. 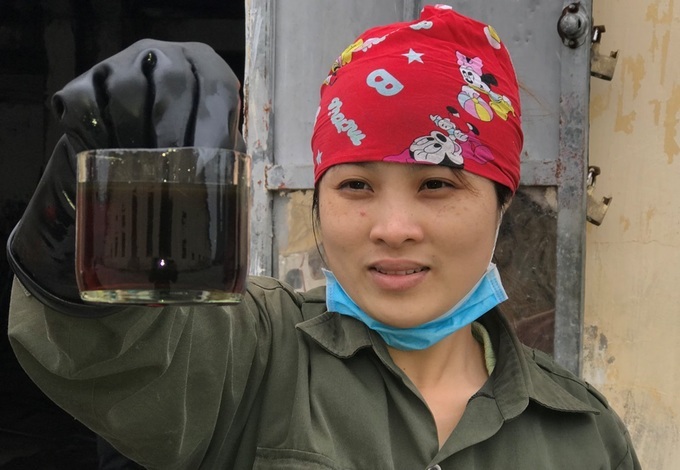 Dao Duc Yem, the owner of this facility, said that in addition to producing traditional fish sauce, they have also been producing another kind that uses the fish ingredients, but adds specialty sea creature in the Van Don District area. The creature is a type of marine worm that requires "intricate" processing. 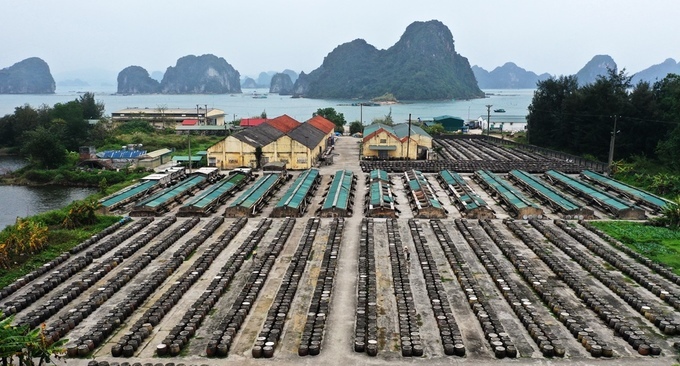 "Dry worms cost more than VND4 million ($172) per kg. We roast, grind them to tiny pieces and then store them with the fish sauce in jars for two months. 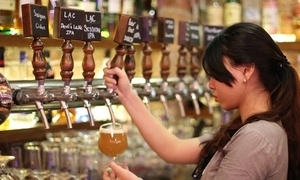 The filtering and drying process follows until the finished product emerges," Yem said. 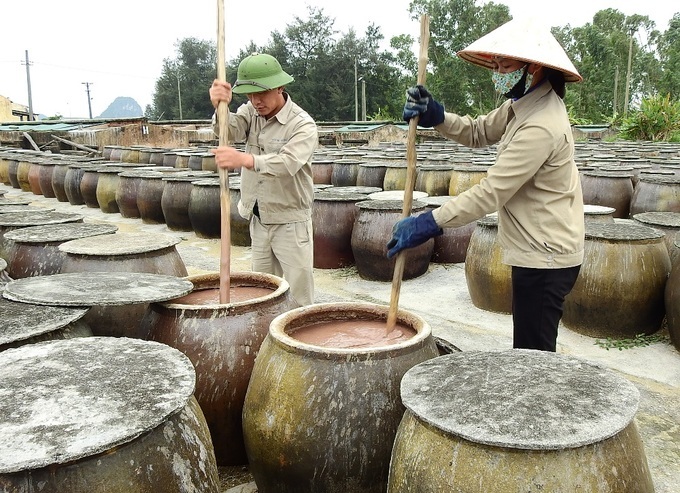 Pipes running down from large tanks are used to fill bottles with the fish sauce. 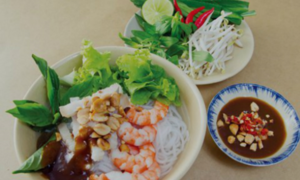 Yem said this specialty sauce has a sweet taste and is more expensive than regular fish sauce. 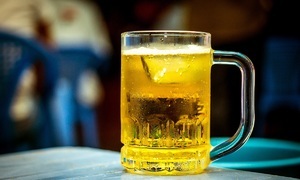 Each year, the establishment sells about 20,000 liters of the special sauce and 100,000 liters of the regular one. 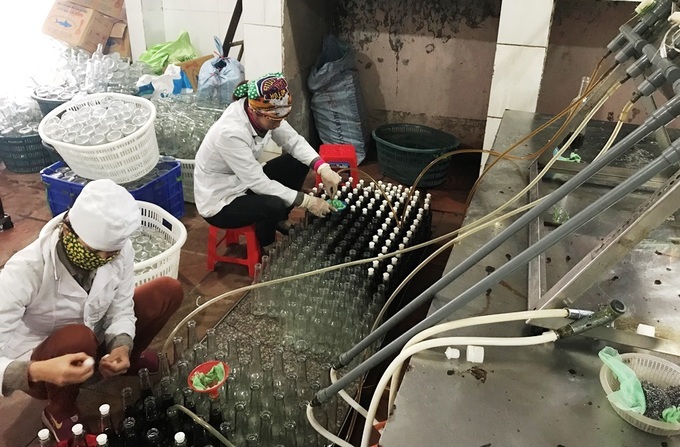 Workers use a filter as they fill up the fish sauce in bottles. 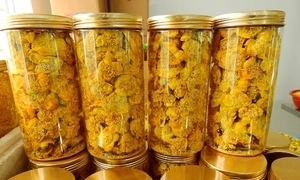 The fish and marine worm sauce’s price ranges from VND200,000 to 350,000 ($8.61 – 15) for 2 bottles of 750 ml. 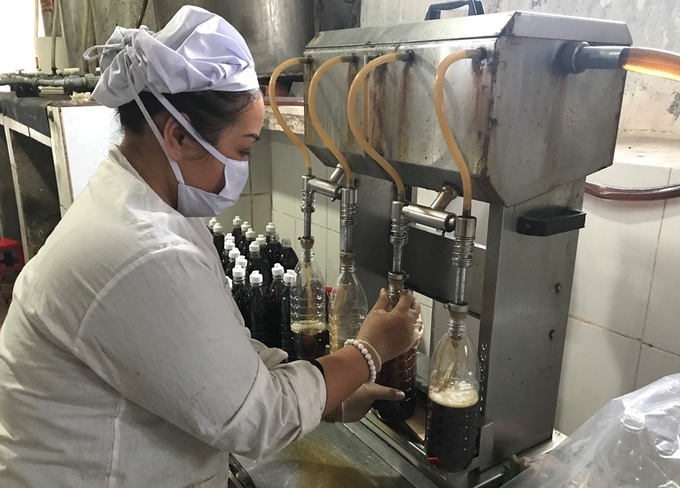 The traditional fish sauce costs between VND160,000 and 200,000 ($6.88 – 8.61) per pair.